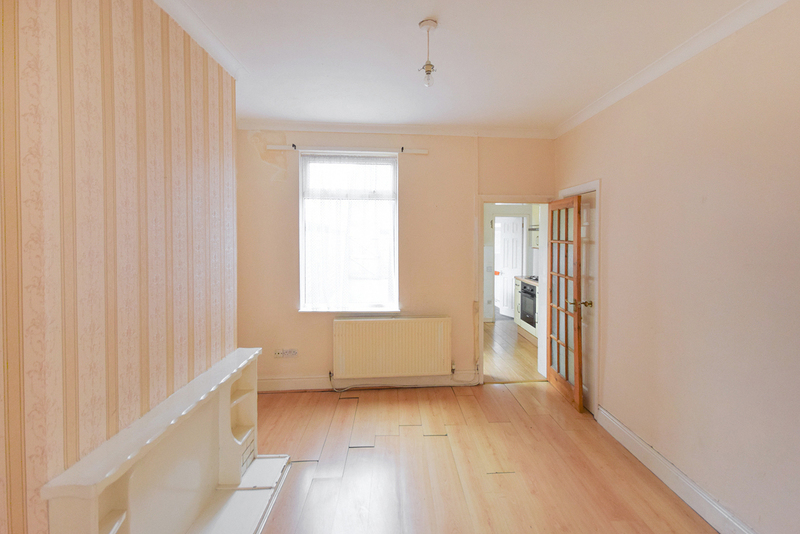 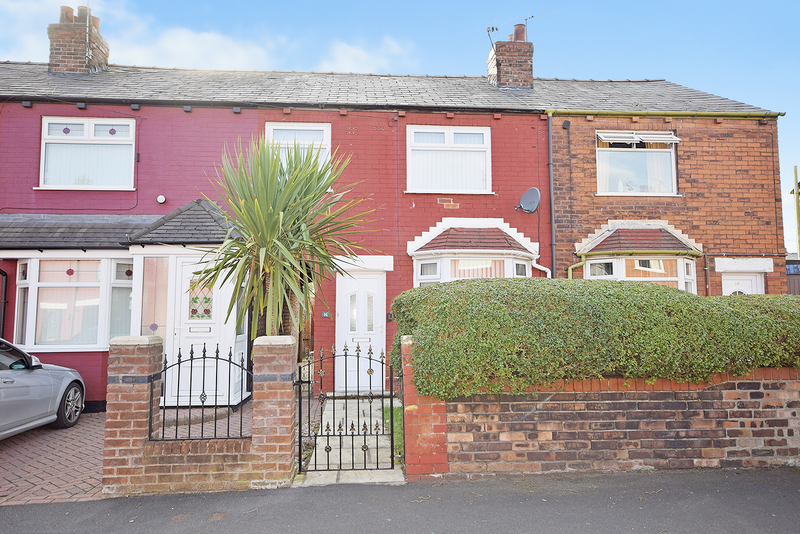 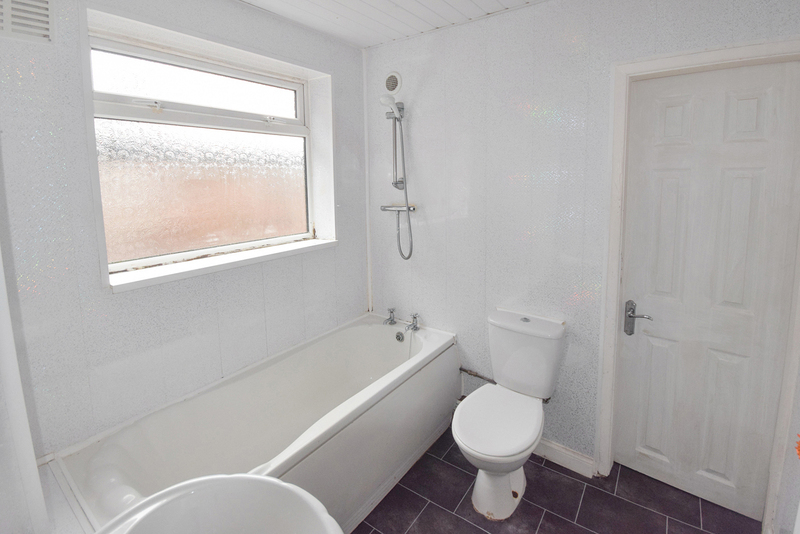 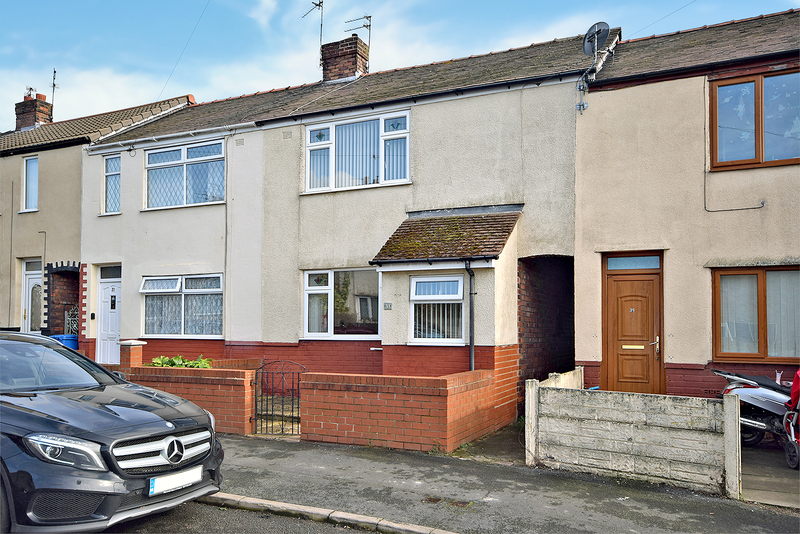 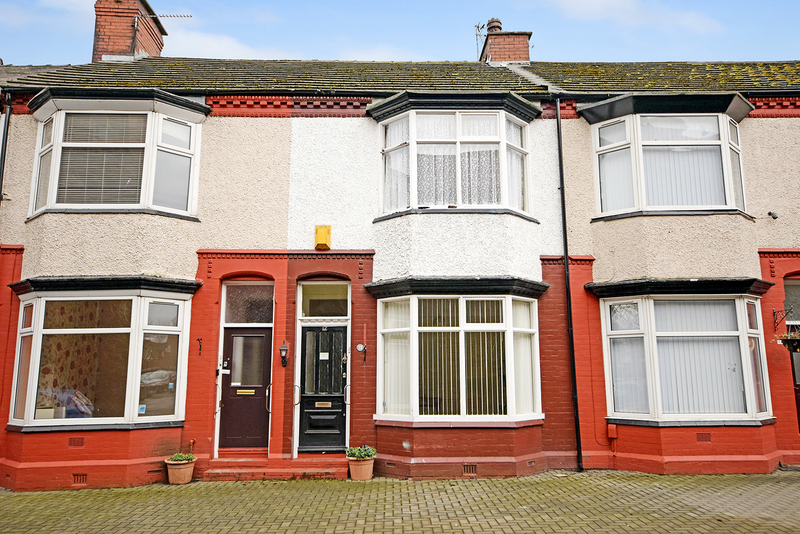 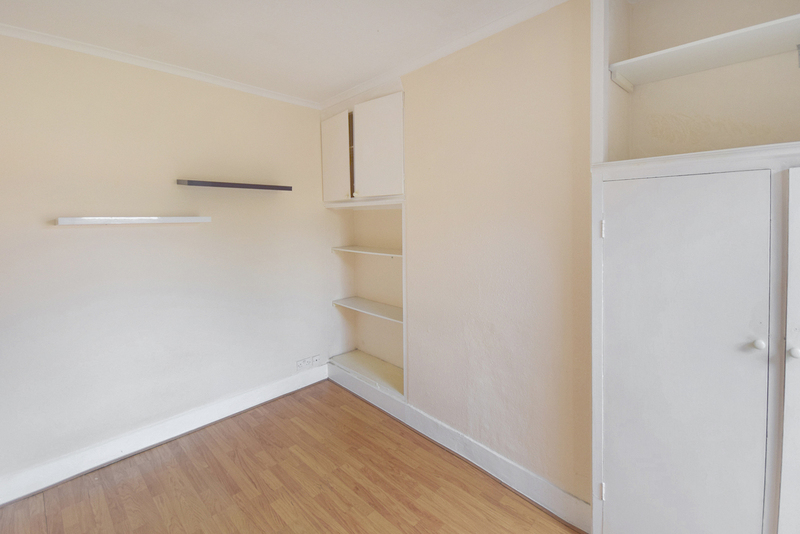 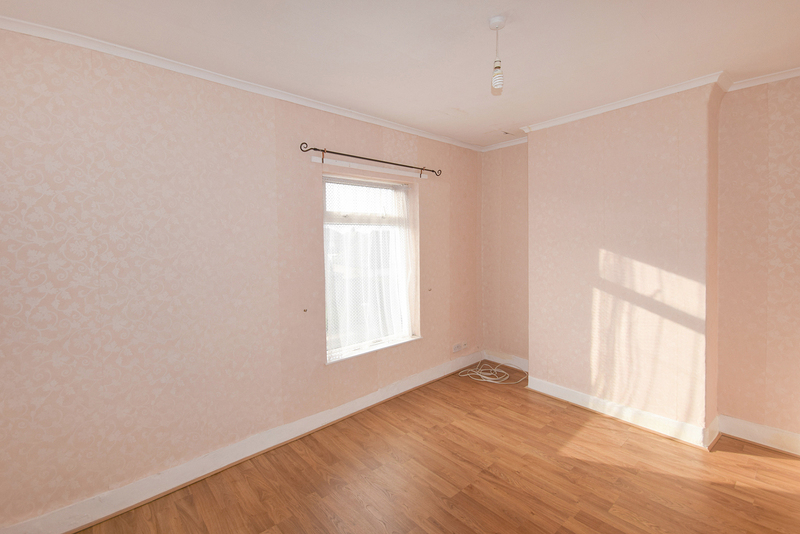 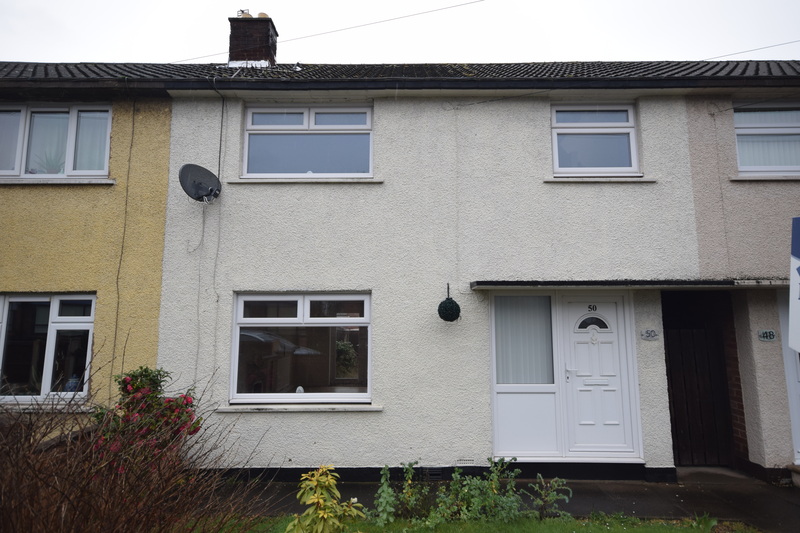 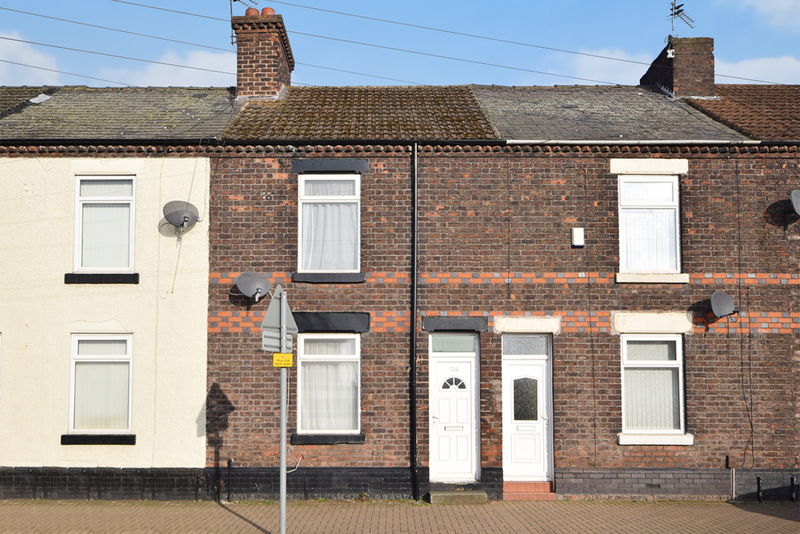 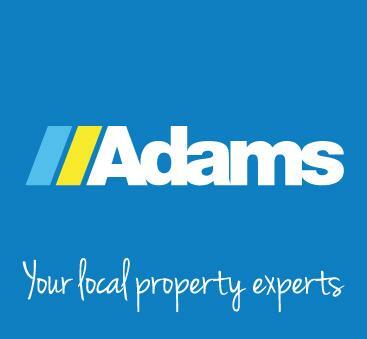 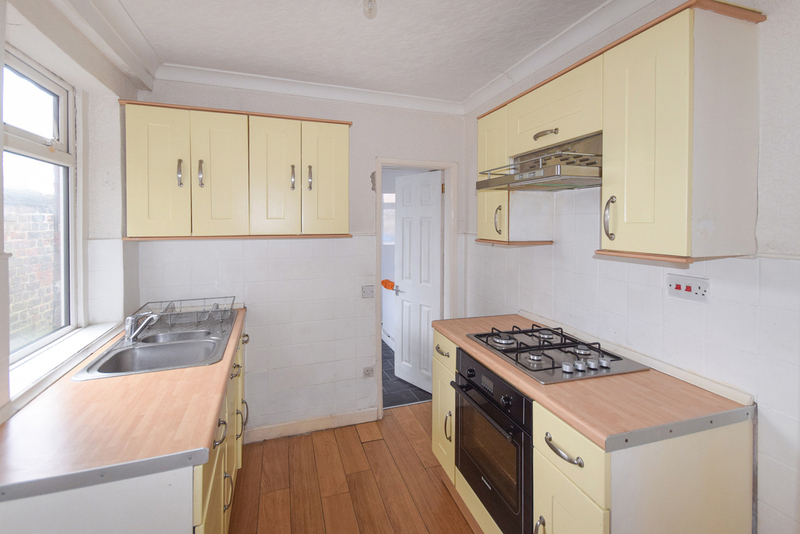 Adams Estate Agents are delighted to market this well presented three bedroom terraced house, sure to appeal to a variety of buyer making an early perusal a must. 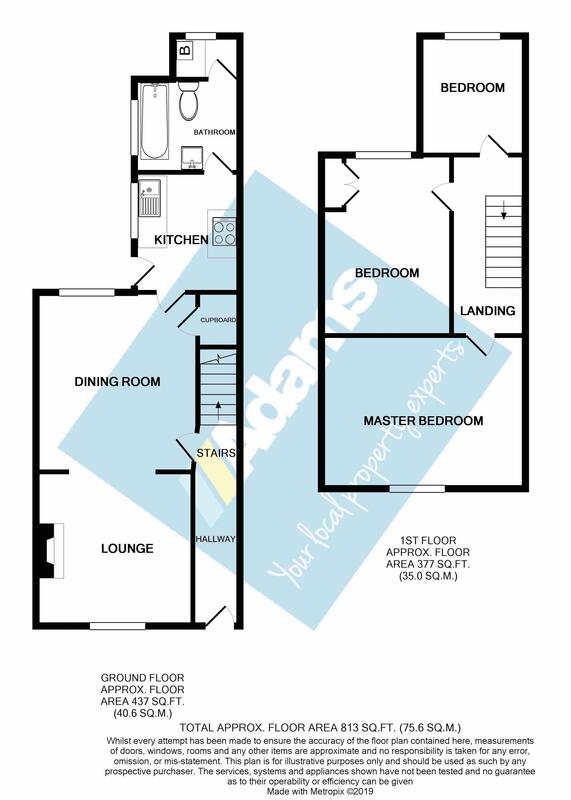 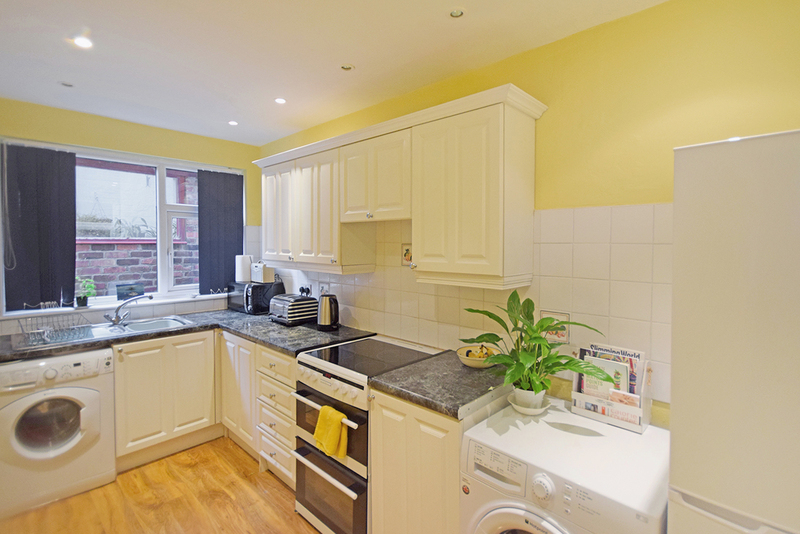 Features include entrance hall, lounge/diner, kitchen, utility area and family bathroom to the ground floor. 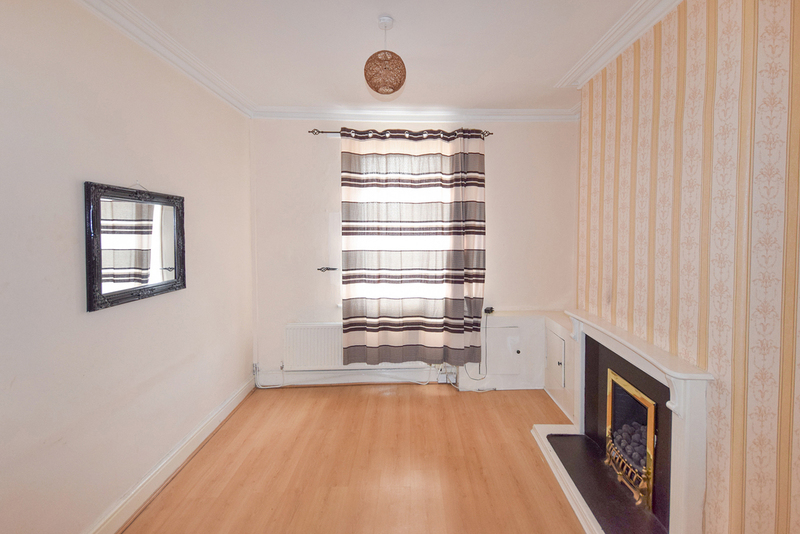 Landing, three bedrooms to the first floor. 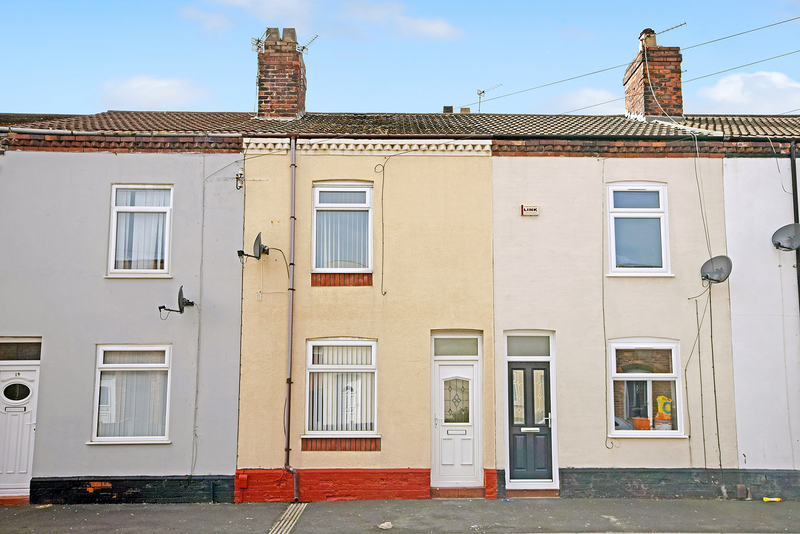 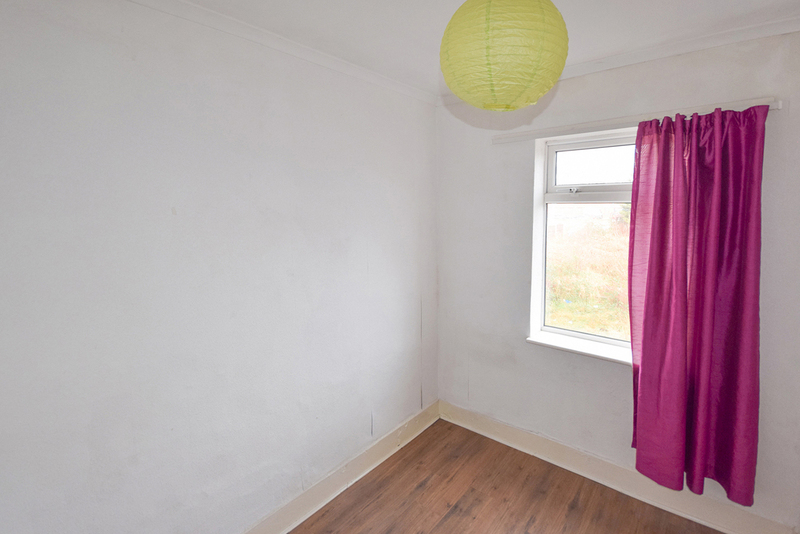 Externally, enclosed rear yard and further strip of land to rear of the property.